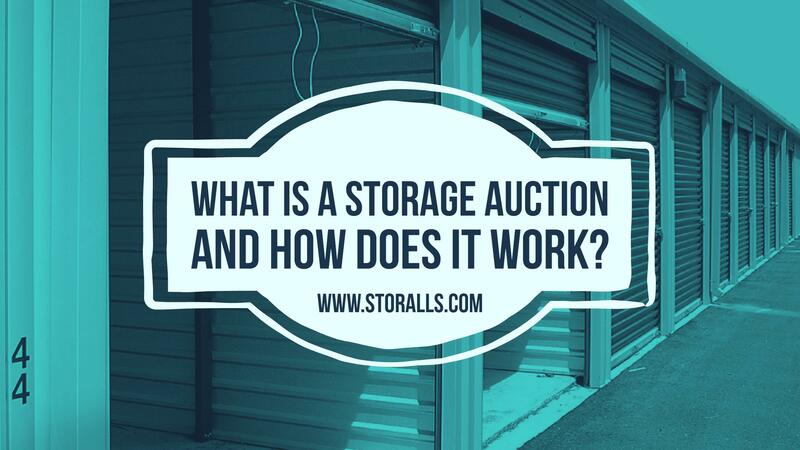 A storage auction usually happens as a result of customers not paying their monthly rent for their unit or the customer simply abandons the storage unit for whatever reason. Storage companies create policies that allow them to perform a public storage auction upon a breach of contract between the company and the customer. In most cases, the customer has a grace period in which to collect his or her belongings before an auction is imminent. As long as both the storage company and the customer sign a contract, and the customer understands the conditions of a storage auction, then the auction is legal. A storage auction works in the same way as an estate auction. Once the date and time of the auction is made known publicly, then the public made attend. All items are auctioned off either one by one or as an entire unit. Bidders usually place their bids either verbally or by a sealed envelope. The highest bidder wins.Prior to the auction the company establishes the rules and clearly communicates each guideline to the bidders. The bidders are allowed to survey all the items in the unit by standing just outside the entrance and viewing all contents inside. Once all bidders are ready, the auctioneer will begin the bidding. Although some companies will auction off individual items at a time, most will offer the entire unit and all its content in order to save time. How the bidding is conducted largely depends on the contents inside. Bidding on the items can be a gamble in several ways. Most storage companies do not report the specifics of what is inside a unit beyond what the bidders can see when they peruse the contents. Therefore, the participants have no idea how much money they will be spending beyond a mere speculation. All auction transactions are made on the spot and usually require cash on-hand.If a bidder cannot pay the cash up front, then his winning bid is negated the auction continues. All participants must also know in advance what types of payments are allowed, but it is typically cash only. The storage company governs what type of payment forms are accepted. The participant that wins the bid is given a deadline in which to clear the contents. Failure to clear the storage unit by deadline will reopen the auction and the bidder will forfeit any type of refund. If you are making plans to attend a storage unit auction, then there are some core legal issues you need to be aware of. Storage unit companies conduct an auction only after they have exhausted every possibly means to contact delinquent tenants. 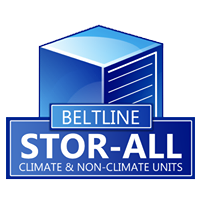 Liens on storage unit contents can be placed as early as 30 days after a payment is missed. The winner of a bid has the legal right to retain all contents in the unit. Previous owners can no longer legally claim ownership. Bidders need to know that storage unit items are always sold as is. There will be no returns on any items regardless of their condition. Buyers must beware of the contents before placing a bid.